I was born into a family of building contractors. On leaving school, I joined the family business and spent the next seventeen years in the housing & construction industry. In 1995, I decided it was time for a change and commenced a career in property sales. My entire life has revolved around the building industry – either building, investing in, or selling real estate. My life-time of experience is invaluable in assisting my many clients to build property portfolios of their own and also to achieve excellent results when the time comes to sell. When you strip it all back, you employ a real estate agent for three functions; Marketing, Communication and Negotiation - not only to sell your property, but also to solve any problems along the way and give you peace of mind. 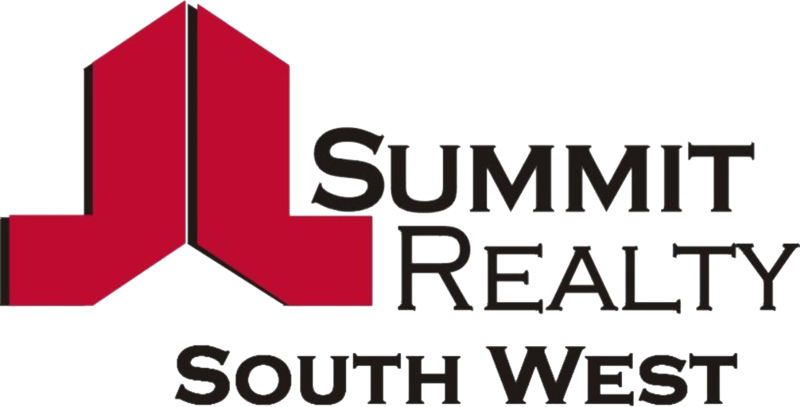 Having an experienced problem solver who is able to think quickly and find solutions, as well as the backing of Summit Realty South West - Bunbury’s largest and most successful real estate group is a powerful ally to have on your side. It is my constant endeavour to excel in all areas of real estate transactions. Contact me, David Willis on 0418 931 941 to assist you with your property requirements.